House improv team RIOT presents Alternate Reality: Watch a reality played, replayed, and explored with increasing levels of hilarity. 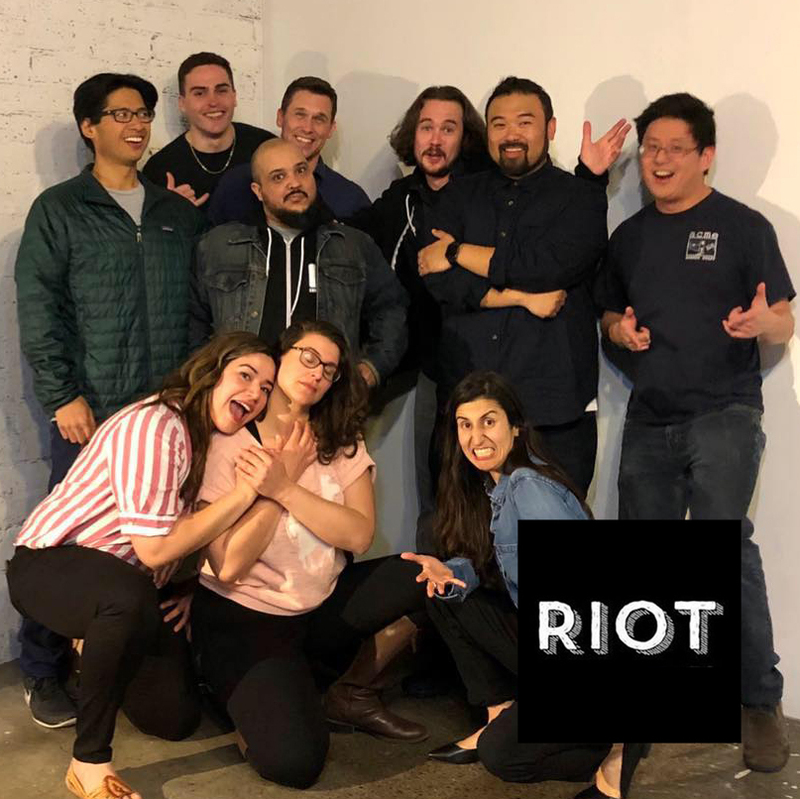 Each month, RIOT is also joined on stage by a new group of improv friends. It’s like seeing two shows for the price of one! Make it a night of comedy! On regularly scheduled nights, see RIOT & Friends AND Anti-Cooperation League (ACL) at 9pm and save $5. Get two shows for just $15! Add the ACL upgrade to your cart during checkout to take advantage of this offer. If there is a 10:30pm show also scheduled on that date (included with purchase of a ticket to ACL), you can see all three for the same price!